High fitness medium skill required – a very pleasant route; go as far as you like and turn around. Do not underestimate this road however far you go. Take a lot of water in summer and leave early in the morning. 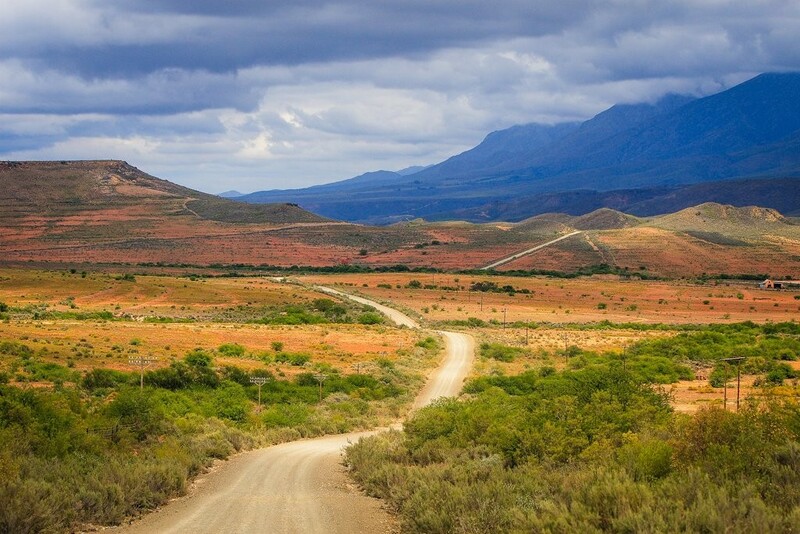 Option 1 - Uniondale to de Rust along the Kammanassie Road – 96km one way. High fitness, medium skill. 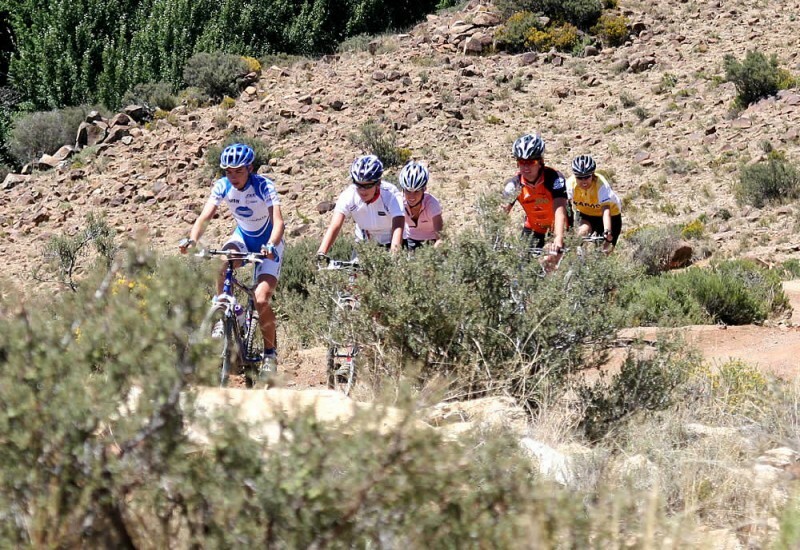 Option 2 - Uniondale to Buffelsdrift and back along the Kammannassie Road – 100km high fitness medium skill….assuming you don’t go all the way to the King of the Mountain finish at the game fence. If you take on that climb you better bring your best legs and the return downhill will probably cook your pads and rotors. DO NOT ATTEMPT WITHOUT HYDRAULIC DISC BRAKING IN PERFECT REPAIR. The King of the Mountain is one of Geoff’s favourite rides. It is a 12km climb with an average gradient of 17% with loose traction. This add on is for experts only.